STUNNED: Writer-director Ryan Coogler is at a loss as he accepts his award. Below: Michael B. Jordan in a scene from the film. 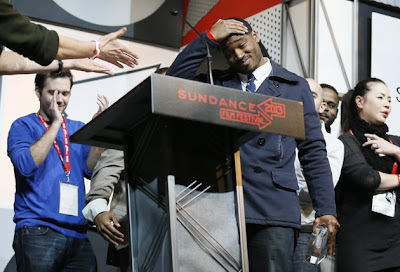 Fruitvale, written and directed by first-time filmmaker Ryan Coogler, was the big dramatic winner at the 2013 Sundance Film Festival, which drew to a close on the weekend in Park City, Utah. The film, starring Michael B. Jordan (Friday Night Lights) and Oscar winner Octavia Spencer, and produced by Forest Whitaker, claimed the grand jury prize for dramatic film as well as the drama category's audience award at a ceremony Saturday night. 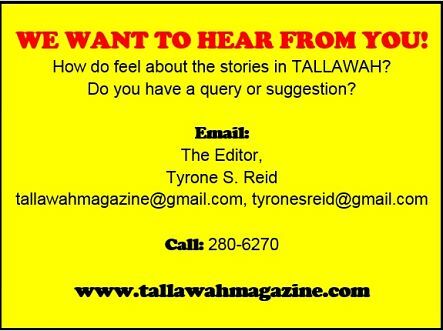 Jury member Tom Rothman praised the film for “its skillful realization, its devastating emotional impact and its moral and social urgency” and said it was destined for future greatness. As it happens, last year’s dramatic grand jury prize winner, Beasts of the Southern Wild, is currently nominated for four Academy Awards. Blood Brother, directed by Steve Hoover, was the big documentary winner, sweeping the grand jury prize for documentary and the audience award. The film follows a young American who moves to India to work with kids infected with HIV.